Where your choices will determine your love relationship.Did you like RisingLovers? 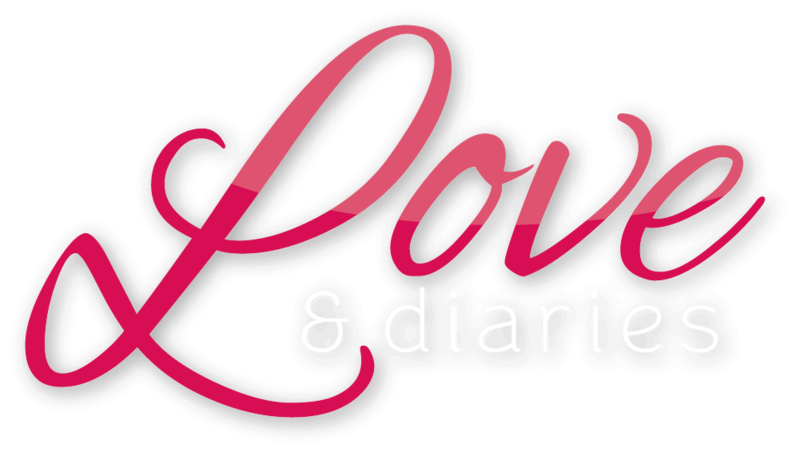 So you will enjoy Love & Diaries, a whole new exciting love story. 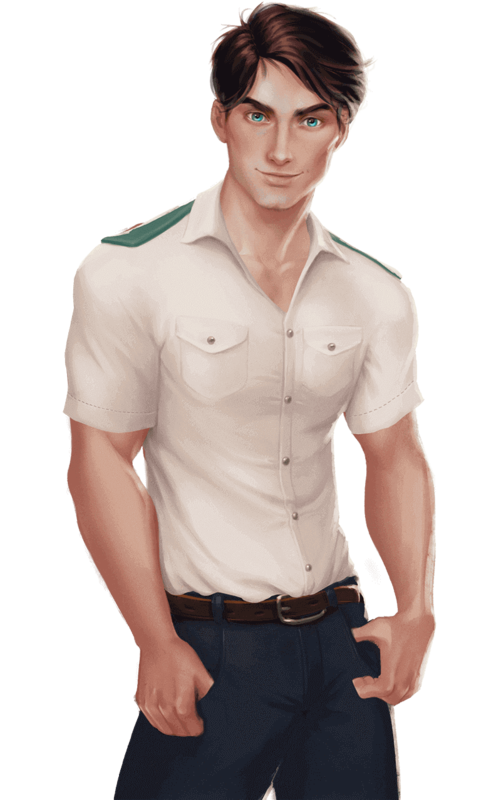 You joined a new airline and meet Aaron a colleague as handsome as mysterious. Will it become the love of your life?